When (not if, when) you come to Iceland you have to drive round the Golden Circle. This route, which only takes about three hours, is the perfect introduction to all the magical beauty that Iceland has to offer. The Golden Circle Tour can be done in a day, but we think to appreciate it's full beauty it's better to take it at a leisurely pace, go to a spa and actually stay the night on the Golden Circle. So we've written this guide with everything you need to know to have the perfect Golden Circle Tour in Iceland. The Golden Circle drive has a little bit of something for everyone - it's a very straight forward ring road for those nervous about driving (like me) with some more adventurous off-road options for those who are more adventurous. 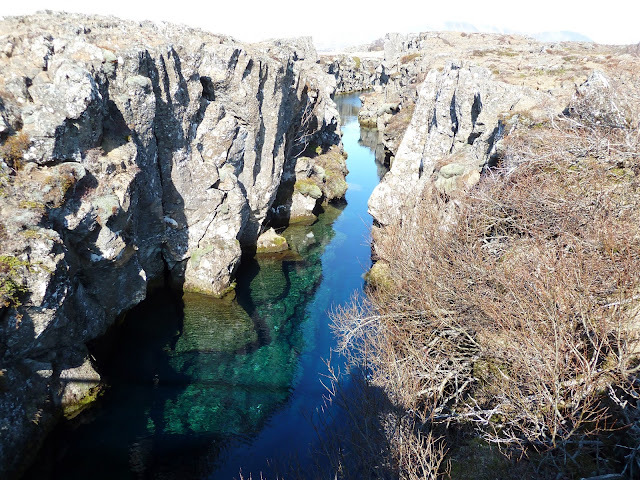 Þingvellir, Fingvellir or even Pingvellir is a very special national park: not only was this the place where the oldest existing parliament in the world assembled, this is also where two techtonic plates meet. 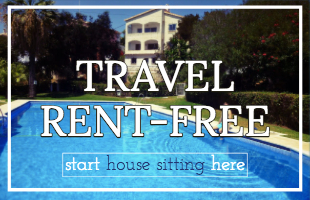 Yes, you can scuba dive, snorkel, paddle or even just jump between North America and Europe here! A trip to Iceland wouldn't be complete without a) a trip to a spa and b) a dip in a freezing Icelandic lake. Luckily at Fontana you can do both! With the added advantage of being able to stand on that famous black Icelandic sand. We loved our trip to Fontana, but highly recommend you schedule it in as one of your last stops of your Golden Circle Tour - you'll be so relaxed when you leave you won't be up for much other than more relaxing! Strokkur is a geyser - a hot spring in which water intermittently boils, sending a tall column of water and steam into the air. Gullfoss is a waterfall on the north east corner of the Golden Circle Tour. Gullfoss actually means 'Golden Falls' in Icelandic. This was my absolute favourite stop on the Golden Circle. Gullfoss is simply breathtaking and you've got to go there! 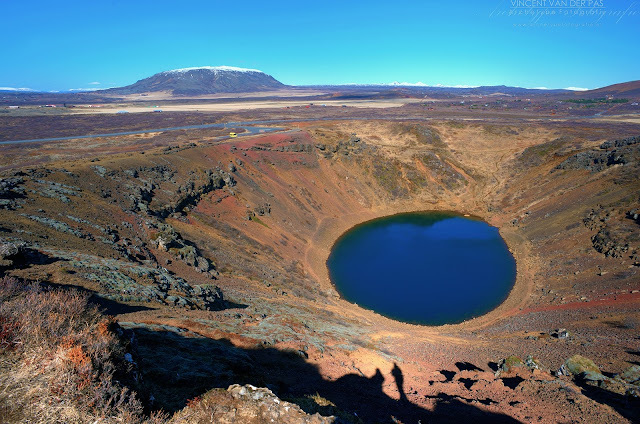 Kerið, Kerith or Kerid is a volcanic crater lake located near the end of your Golden Circle Tour (or the beginning if you decide to go anticlockwise)! There's a small fee to see the crater (400ISK = about £2). It actually reminds us a lot of the volcanic crater lakes that we saw at the Azores. 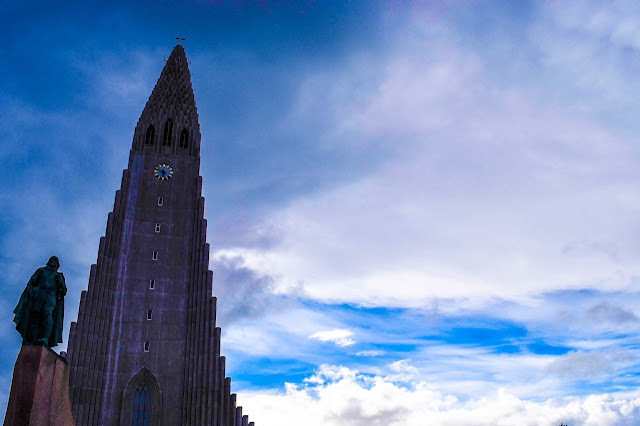 Reykjavik is no Budapest, Bangkok or Rome (aka you don't need days and days to explore it's wonders) which is why we don't recommend that you bother staying there, but that doesn't mean we don't recommend spending a few hours there. Reykjavik is a clean and safe city with some of the most beautiful murals we've ever seen. 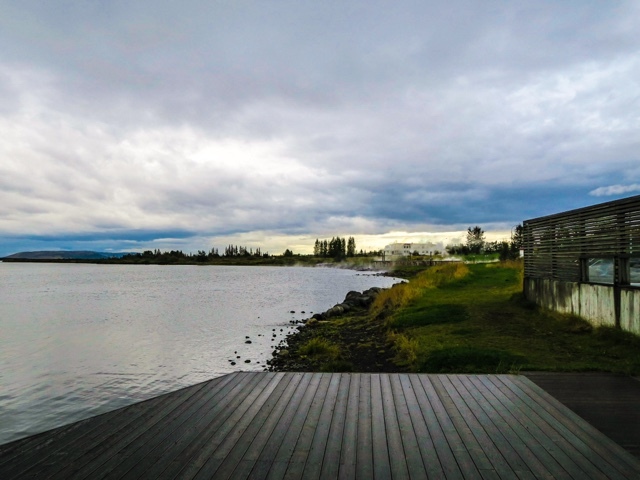 An afternoon/morning in Reykjavik will be the perfect stop at the beginning or end of your Golden Circle Tour - enjoy! 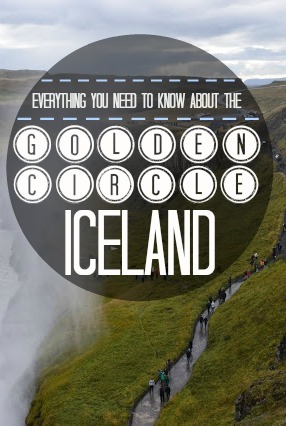 But if we don't recommend that you stay in Reykjavik, where should you stay on your Golden Circle Tour? Minniborgir Cottages are the absolute perfect place to explore the Golden Circle from. Located at the south west of the Golden Circle, you can easily access all the sites - with Kerid being only ten minutes down the road. 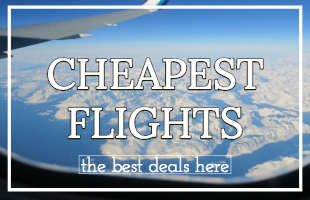 It's also the perfect place to go to after your trip to Fontana. Not only are they close together (less than 15 minutes by car) you can continue your relaxation at Minniborgir as they have hot tubs! Of course your own map may look a little different - and that's the beauty of driving the Golden Circle Route yourself! We chose to deviate ourselves and visit Gullfoss, then Strokkur then Fontana before heading to Minniborgir Cottages because we wanted Fontana to be our last stop before dinner and bed! I've said it a few times in this post, but I think it's important to highlight how much we recommend renting a car on the Golden Circle Route. You can of course take one of the Golden Circle coach tours, but you're not going to have the freedom to stop for as long as you like, leave when you like and make your own route! In terms of petrol, we used half a tank to drive around the Golden Circle and it cost about $40. 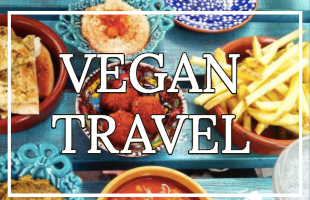 To be honest with you, we found it hard to be vegan in Iceland - luckily our friend Megan did a much better job of it than we did and wrote this great Vegan guide to Reykjavik check it out! We decided (and recommend that you do this too) to plan ahead with food so we didn't have to worry about it on the road. In terms of places to pick up food on the Golden Circle there are the gift shops and the petrol stations aka nowhere. Thus we had breakfast in Reykjavik and bought lunch so we could have it on the Golden Circle. We also bought provisions for dinner (Minniborgir Cottages have the best equipped kitchens we've ever seen). But we ended up having dinner at Minniborgir Restaurant because they had pizza! It's true what they say about the food in Iceland - it's not that great - there are limited vegetarian options, and everything is kind of dry. We also struggled with the water too - we'd read online that tap water is some of the cleanest in the world and tourists get laughed at when they buy bottled water.. but seriously the smell of sulphur is horrible and I swear the tap water upset my stomach, so from then on we stuck to bottled water (which considering it's Iceland and it's a 'joke' wasn't that expensive)! All in all, we loved our trip around the Golden Circle - the sites are breathtaking and even the drive itself was amazing because every scene in Iceland looks like it’s come straight out of an award-winning photography book. 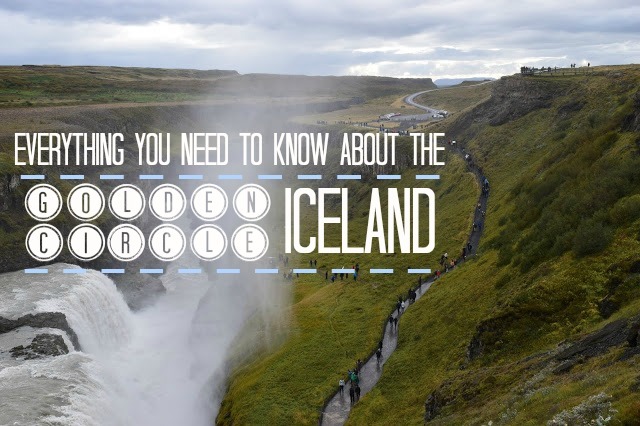 Our three main tips for the Golden Circle? 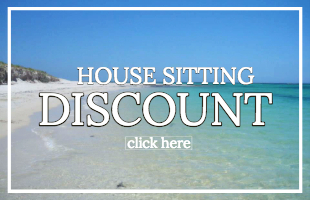 Bring food with you, stay at Minniborgir and above all drive yourself round. Have you started a Iceland bucket-list Pinterest board yet? Get pinning! 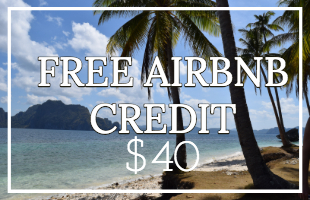 And connect with us on Instagram, Twitter, Facebook and Snapchat (Travel Weasels)!